Is gelsomino the hottest Princess ever? Which Disney heroine do te think gelsomino is most similar to? In wich outfit do te like gelsomino best,Red Jafar slave,sneky peasent,or pretty princess? 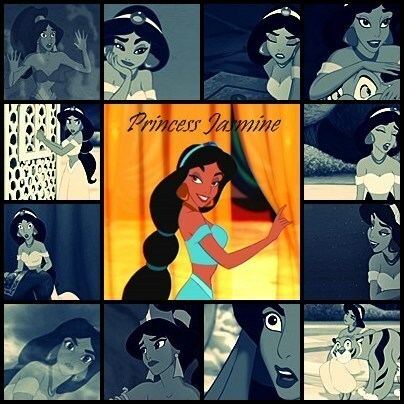 Jasmine's appearance was influenced da what actress? Do te guys think we need a new icon?